Let us help you cut your insurance cost in Delaware! We offer all types of Personal Insurance coverages to our clients in Delaware including Car, Home, Motorcycle, Renters, and Personal Umbrella. Our benefits department specializes in Life Insurance. Just give us a quick call today at 302-791-7600 or Submit one of our quick online quote forms – with the help of our dedicated business partners; we conveniently offer an entire solution for all your insurance and business needs. We have offices in Wilmington and Newark but welcome customers throughout the state of Delaware. 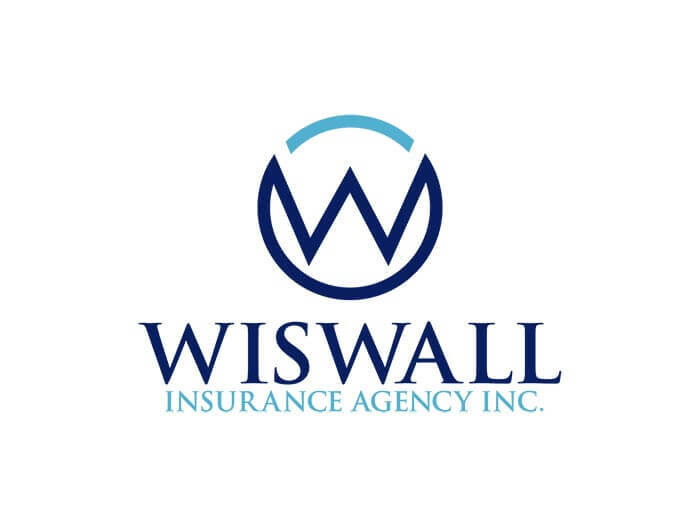 At The Wiswall Insurance Agency, each one of our clients are given a dedicated team of experts that work together to proficiently address all your concerns. I have been very happy with the Wiswall Insurance Agency. They helped me to find the best auto policy for my needs. I would definitely recommend this Agency.